Mon.-Sat., 9 A.M. - 5 P.M.
A state-of-the-art event facility we are proud to offer to you for parties, showers, meetings, life celebrations, or for whatever reason you need the extra space. Call 1-419-625-8816 today to schedule a tour or to book your event. 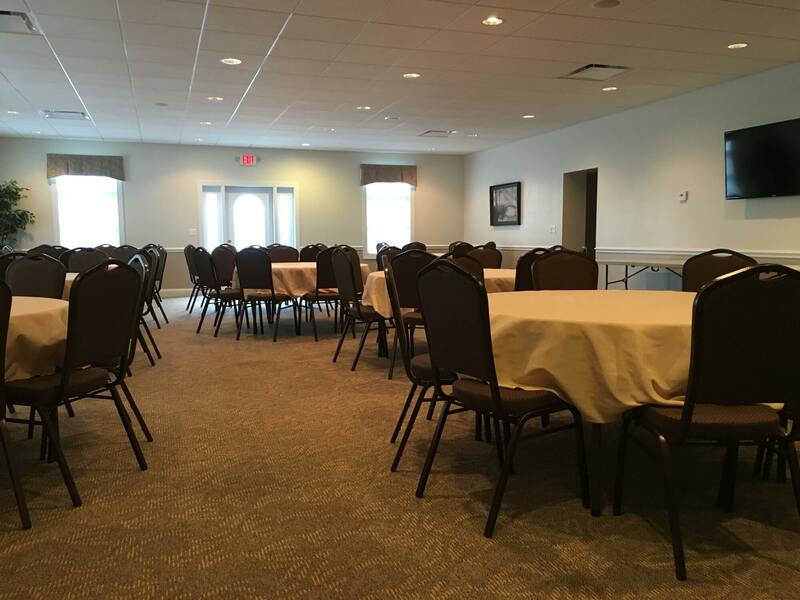 A beautiful event venue on the west side of the property with a separate, private entrance and plenty of parking lot space for you and your guests. Have a special need? Call us at (419) 625-8816. Together we can make your venue exactly what you need to wow your guests.